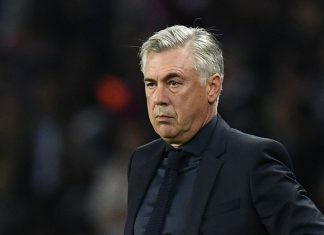 Bayern Munich sacked Italian coach Carlo Ancelotti on Thursday, a day after a 3-0 Champions League loss at Paris Saint-Germain. 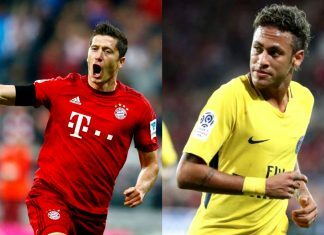 For various reasons, Bayern Munich's match against Paris St Germain this Wednesday evening could not be of greater importance. 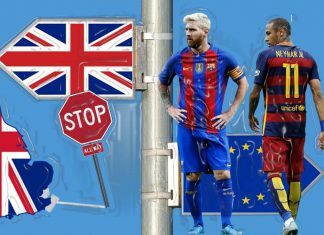 It is the top duel between two diametrically opposed ideologies and is seen in Germany as being potentially explosive. 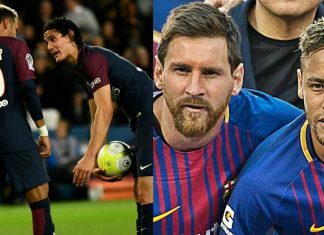 Former Uruguay international striker Diego Forlan has leapt to the defence of compatriot Edinson Cavani after the Paris Saint-Germain striker's on-pitch row with teammate Neymar. 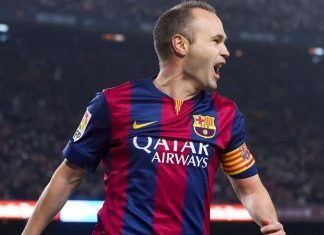 FC Barcelona midfielder Andres Iniesta on Thursday deal another blow to the prestige of under-fire President, Josep Maria Bartomeu. 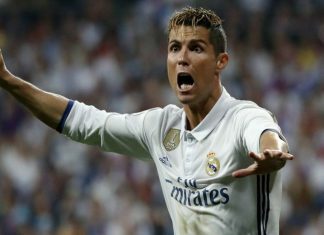 Jorge Mendes, agent of Cristiano Ronaldo and other major football stars, has been called to testify as part of the investigation into the alleged tax fraud of 14.7 million euros by the Portuguese international, it was confirmed on Monday. 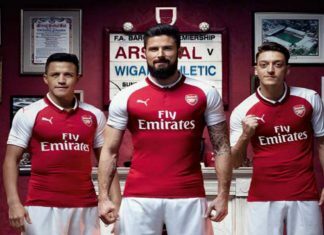 The summer transfer window has once again seen records broken and the financial viability of football questioned. 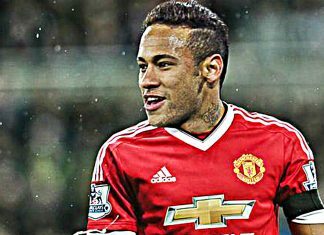 Fluminense teenager Wendel could be the latest Brazilian to join Paris Saint-Germain, according to media reports. 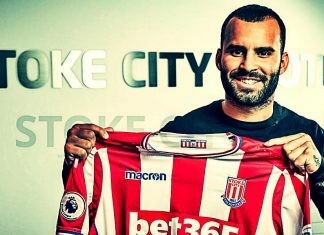 French Ligue 1 outfit Paris Saint-Germain on Wednesday announced that they have loaned Spanish forward Jese Rodrigues Ruiz to Stoke City for one-season spell. 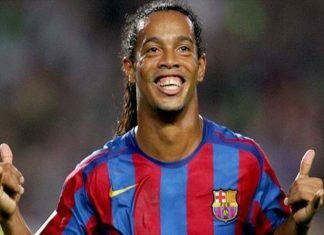 Two-time FIFA World Player of the Year Ronaldinho has left open the possibility of returning to competitive football, but only if he doesn't have to train. 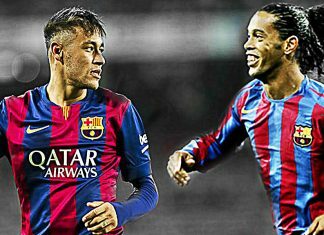 Brazil World Cup winner Ronaldinho has told compatriot Neymar to go where he is happy as the Barcelona forward mulls a move to Paris Saint-Germain. 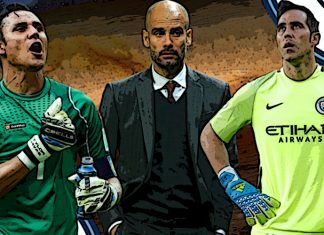 Manchester City are desperate to sign the Chile international, with Bayern Munich and Inter Milan also linked. 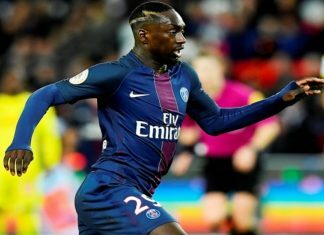 Leipzig have captured youngster Jean-Kevin Augustin from Paris Saint-Germain, both clubs confirmed on Thursday. 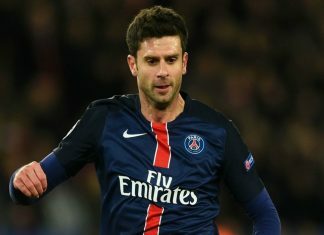 Italian veteran Thiago Motta on Tuesday extended his contract with Ligue 1 side Paris Saint-Germain for another season, binding him with the Parc des Princes until June 30, 2018. 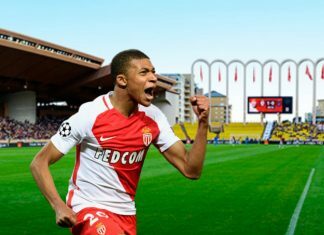 Kylian Mbappe has dropped his biggest hint yet that he is leaving Monaco… by removing the club from his Twitter bio. 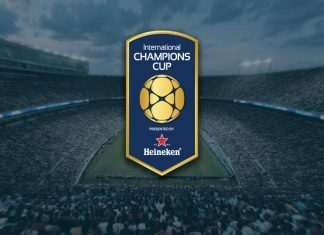 International Champions Cup, an annual friendly competition, will take place in 11 cities across the United States. 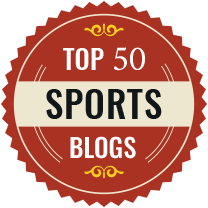 The tournament is expected to start on July 18th. 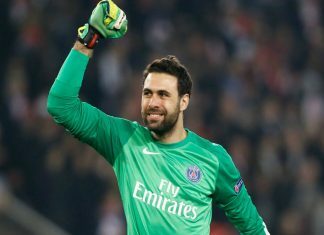 Italian goalkeeper Salvatore Sirigu on Tuesday made a move from Ligue 1 side Paris Saint-Germain to Torino on a three-year contract. 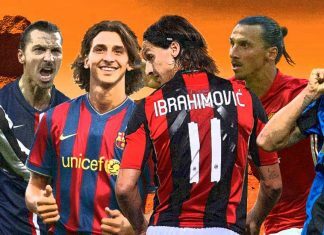 Ronaldinho Was As Close As Joining Man Utd As Alvaro Morata Right Now! 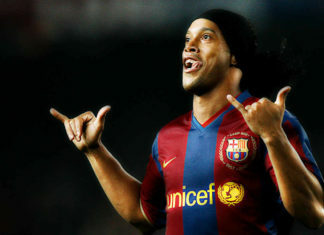 Joan Laporta, former president of Barcelona, has revealed why Manchester United's move for Ronaldinho never happened. 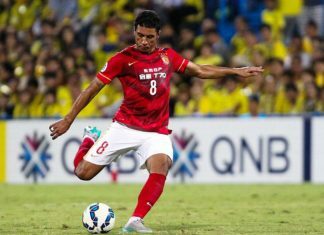 Brazil international midfielder Paulinho has revealed he could join Barcelona this summer from Guangzhou Evergrande. 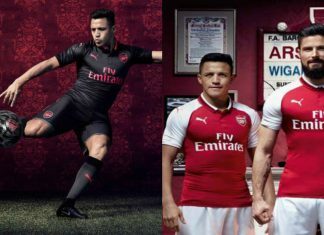 Arsenal Fans Go Crazy Over Kylian Mbappe Instagram Hint! 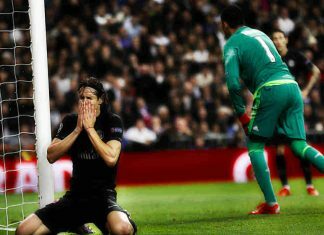 Mbappe looks set to leave the Ligue 1 champions, with both Arsenal, Paris Saint-Germain and Real Madrid hot in pursuit. 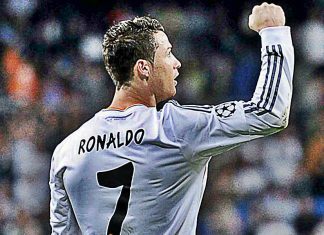 Cristiano Ronaldo Tells Real Madrid He Wants To Leave This Summer! 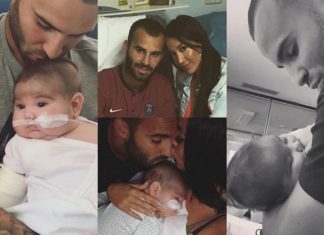 A Bola’s front page on Friday led with their story which claims that the former Manchester United forward is ‘outraged’ after being accused. 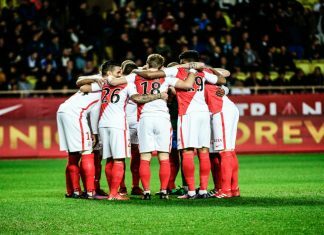 Monaco To Kick Off Ligue 1 Title Defense Against Toulouse! 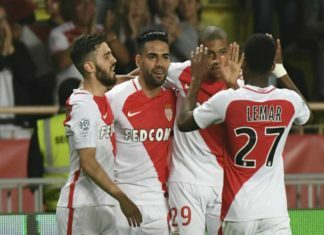 Defending champions Monaco will host Toulouse in the opening round on August 5, according to the 2017-2018 Ligue 1 fixtures. 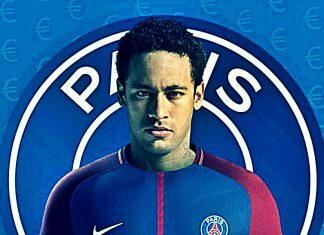 If the rumors are true, Pierre-Emerick Aubameyang will have one more week in a Borussia Dortmund shirt as he is set for PSG. 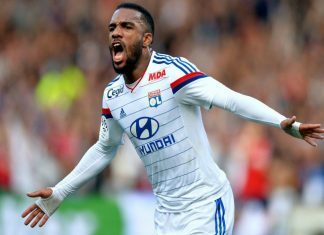 Lyon forward Alexandre Lacazette made a comeback to a 26-man French national football squad announced by head coach Didier Deschamps on Thursday. 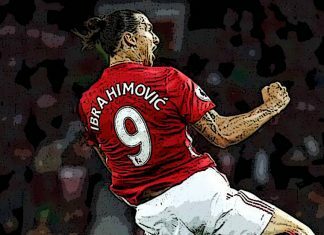 Zlatan Ibrahimovic looked the picture of relaxation as he reclined in a sun lounger by a swimming pool in Miami resting his swollen knee. Monaco put one of their hands on the first Ligue 1 trophy for the first time since 2000 with a 4-0 home win against Lille on Sunday. 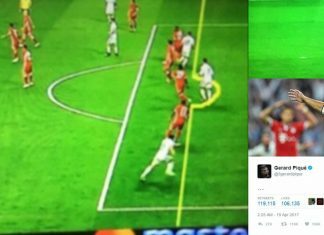 Bayern Munich midfielder Frank Ribery and Barcelona defender Gerard Pique blasted the referees for ignoring two offsides as Ronaldo scored. 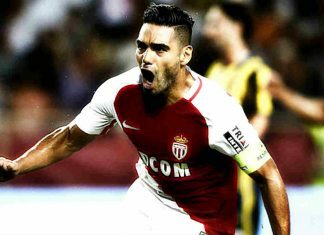 Radamel Falcao earned Monaco a must get three points as Balotelli less Nice secure Champions League berth in Ligue 1. 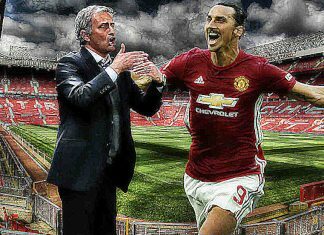 Jose Mourinho says signing Zlatan Ibrahimovic was important as his Manchester United team lacked the "super personalities". 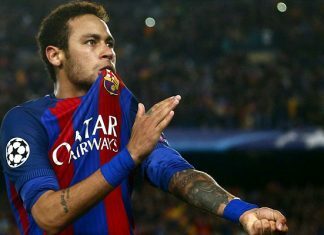 Barcelona forward Neymar has been branded “the greatest actor in football” for his antics on the pitch which were seen in the PSG match. 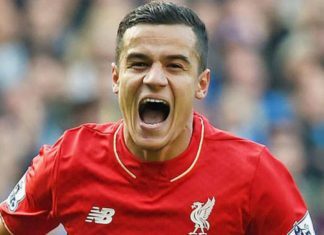 Jose Mourinho has admitted he would not have sold Angel Di Maria or Javier Hernandez had he been in charge earlier at Manchester United. 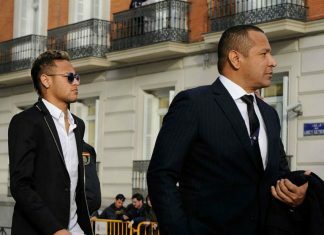 PSG stars were threatened by angry fans on their return to the French capital following their 6-1 Champions League defeat in Barcelona. 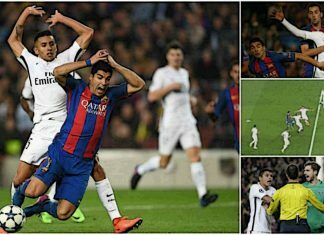 Javier Mascherano cheekily admitted to fouling Angel Di Maria in the penalty box during Barcelona’s historic win over Paris Saint-Germain. 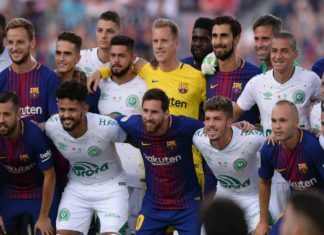 Unai Emery spoke of his frustration at referee Deniz Aytekin after Barcelona mounted a controversial comeback against PSG. 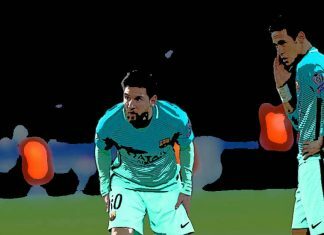 Barcelona will attempt what looks to be a virtually impossible task when they face PSG in the second leg of the Champions League last 16 tie. 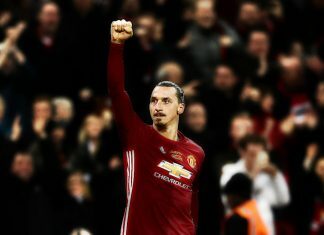 Sources close to Zlatan insist that he is enjoying life under Mourinho so much that he would be willing to extend his stay beyond next season. 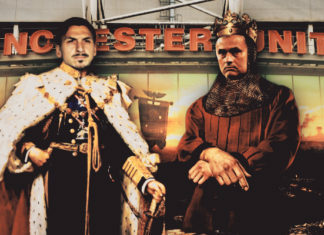 Manchester United manager Jose Mourinho never doubted Zlatan Ibrahimovic would have a "massive" impact this season. 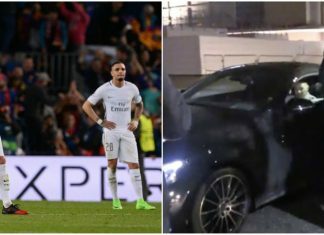 Paris Saint Germain star Hatem Ben Arfa has once again hit the headlines for his off field bust up with assistant manager. 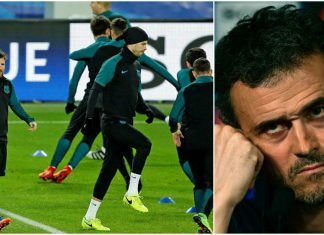 Paris Saint Germain boss Unai Emery will look to count on past experience to make life difficult for Barcelona according to Luis Enrique. 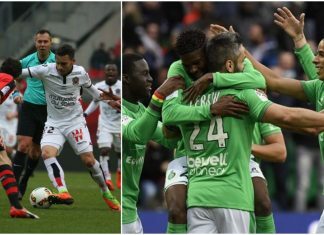 Mario Balotelli-less Nice came from two goals down to draw 2-2 away to Rennes to go five points adrift of league leaders Monaco.